Use the sample card to help you choose which shade suits your skin. When you buy this product you earn 40 Reward points. Check your Foundation in daylight. Artificial or evening light can give a false impression. Even the best skincare is unable to prevent the occasional blemish from occurring, such as a pigment spot or a pimple. This Foundation disguises imperfections in a subtle, natural way. The cream blends well with the actual skin colour and provides a light covering without it being visible. Thanks to the smooth, light structure, the product glides on easily. 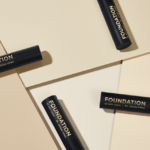 The Foundation contains only mild and soothing ingredients. 1. 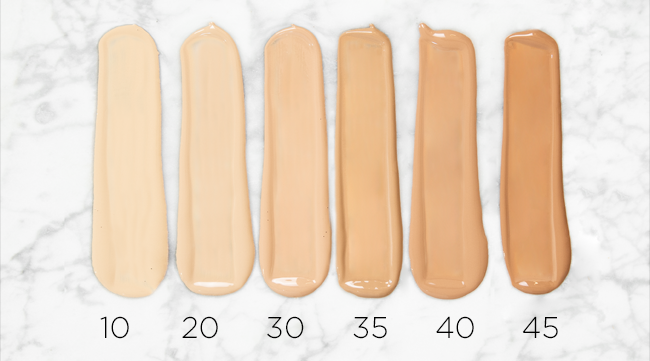 Which Foundation is the most suitable for my skin? The Foundation is suitable for each skin type, from dry and sensitive to more oily skin. The six shades match very light to medium skin. Always go for a shade which closely matches your own skin colour so that you do not see it. The purpose of Foundation is to smooth out the skin, not make it tanned. In some cases you may need to mix two shades together to get the correct colour. Remember that your skin colour can vary per day and per season. 2. How do I apply the Foundation? 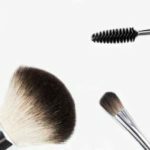 You can apply the Foundation with your fingers, a brush or a sponge. For the best effect, work with your fingers. Use them to gently massage the Foundation into the skin. 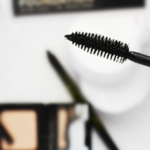 To apply the product smoothly with a brush make small circular movements. Lastly, you can also apply the Foundation with a sponge; dab it lightly over the skin. 3. How much Foundation do I need? Start with a fine layer and if necessary add extra Foundation for more coverage. The amount needed will vary per person. 4. Can I also mix the Foundation with the Moisturizer? If you want slightly less coverage in the summer, you can mix the cream with the Moisturizer. This will make the Foundation slightly more transparent. So you have, in fact, made your own ‘BB cream’. 5. My skin is shiny after applying the Foundation. Everyone would like radiant skin with a light glossy glow. But what we don’t want is a shiny face. Does your skin have a tendency to shine after applying the Foundation? You can then use a transparent powder. This will give a matt finish and stop the Foundation from gathering in (any) fine lines. 6. Does the Foundation contain an SPF? The Foundation by Dr. Jetske Ultee contains no SPF. To protect your skin from the sun, apply the Suncare SPF15 or SPF30 before putting on the Foundation. Foundations are not meant for giving you colour. Choose a natural effect, the shade which is least noticeable on your skin. You apply colour with a Bronzer or a blush. 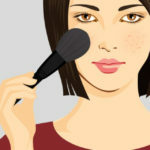 Using Make-Up with Acne, Is That Ok?